Lawn care – weekly mowing, soil testing and custom fertilization, insect and disease control including lawn renovation if necessary. 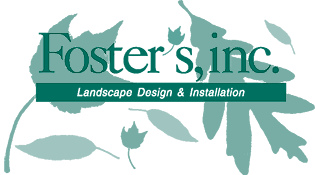 Perennial, annual and container garden installation and maintenance. Hedge, shrub and small tree pruning. Focused spring and fall clean-up to prepare your property for summer enjoyment and winter dormancy. Waterfall and pond cleaning and maintenance. Deer control through fencing and organic deer repellents. Our lawn and landscape management services can be combined in an annual contract or provided on an as-needed basis. A coordinated program can help you anticipate all your outdoor environmental needs.